One of the biggest struggles of any content creator is keeping users on the website. Typically, we aren’t creating content for fun. We may love the subject, but there’s a deeper business or personal goal involved. Perhaps you’re building page views for ad revenue, collecting leads, selling products, or working to build authority around your name. After you’ve gone to great lengths to gather traffic, you want people to stay on the website to help you fulfill your goal. You want users to look at multiple pages, or (at the very least) your conversion page. 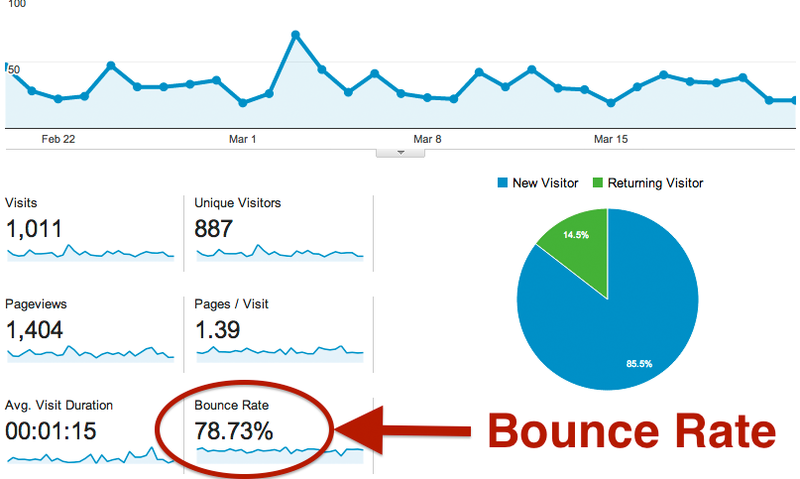 The metric that calculates how bad you are at keeping users is called your bounce rate. 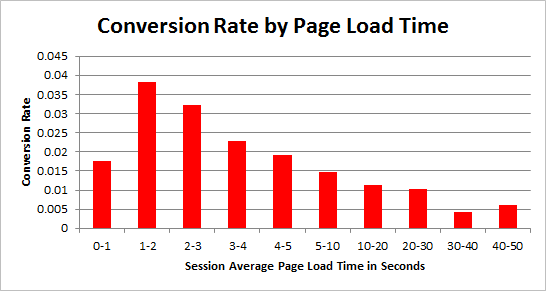 Most websites use this metric as one of their key performance indicators. Take note of that language. It doesn’t mention time. It’s a common myth that the bounce rate only applies during the first 30 seconds. I’ve also heard it attached to other numbers like one minute or five minutes. The truth is that there’s no time limit. If a person leaves your site before completing any action, it will count as a bounce. There’s no optimal bounce rate for a website. You’ll always be fighting it. You need to be tracking historical data so you can measure yourself. Still, use this infographic to give you an idea if you’re way off track. So how can one lower this dreadful statistic? Writers love hearing ourselves talk (or write, whatever). We like to be punchy and clever. We like to impress with our subtlety and wit. But that’s just writing for other writers. Readers rarely want humor and depth. Websites aren’t New York Times columns (except, of course, when they are). People are seeking information and help. They don’t want cleverness. Your title should be genuine so readers know what’s inside your article. They shouldn’t be surprised by the content. #Contentmarketing: Your title should be genuine so readers know what’s inside your article. When they click on your link, they should have an idea of what they’ll learn or how they’ll be changed. If the content doesn’t match their expectations, they’ll leave. Further reading: other writing mistakes you’re probably making right now. Spend the first sentences of your post being genuine. Acknowledge the reader’s problem. You don’t have to pander, but you can establish some common ground. For example, if your article is about the most effective times of the day to post on social media, get straight to the root of the reader’s problem. Start with something like, “If you’re spending time and money managing a social media page, you want to make sure your audience is seeing your posts.” That sentence acknowledges their problem as a serious concern. Numbers are cold and powerful. People respect them, especially when they put themselves on either side of the statistic. Here are two sample opening sentences that will draw your reader in. Sample: 45% of small business owners wish their fans saw more of their social media content. Sample: 1 out of 3 Twitter marketers say their tweets are entirely ignored. This immediately acknowledges their pain points and creates a road for you to offer a solution. First, let’s understand a concept. “Emotional investment” is the lifeblood of any solid marketing campaign. It’s the gentle pushes that encourage users to take your next step. This does not mean coercing people to take an action they normally wouldn’t. It means building rapport and authority so the reader/user feels like going forward is better than abandoning. For example, an online quiz is set up so the user answers one question at a time. They have to hit “submit” after every answer to see the next question. A full page of questions might overwhelm the user. If you have 12 questions, a single page would ask them to commit to all 12 at once. But if you display them one at a time, they are making small emotional investments. In this case, leaving the quiz would feel like abandonment. You can encourage activity and emotional investment by asking a question. Even if we’re reading quickly, we silently answer questions in our head. Once the user has answered the question, they’ve taken a tiny step of emotional investment, which makes them more likely to push on. Further, if you word the question correctly (mind your keywords! ), you can put their own thoughts on the page, which makes you instantly credible. If you create a page that suddenly ends, so will your user’s session. In nearly all cases, you want the user to consume your content and then explore more areas of your website. Maybe you want them to sign up for your email marketing list, follow your social media page, fill out a form, or even just consume more content. Naturally, you want links in the sidebar and peppered throughout the article that give them opportunities to go elsewhere. But most importantly, you need a prominent call to action that puts them on the path to your macro conversion; your primary goal. This is typically included at the top and/or bottom of the page. 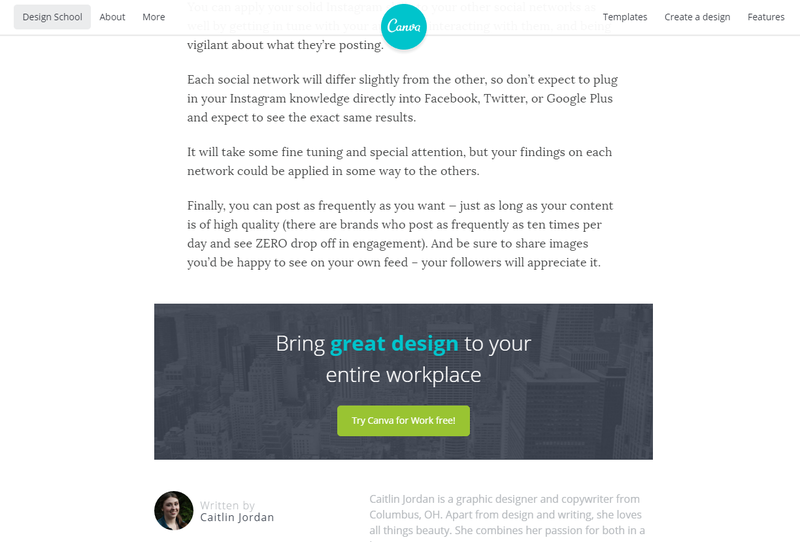 It’s pretty clear what this Canva page wants you to do next. Small Business Trends found that 70% of small business websites lack any sort of call-to-action, which is directly causing their high bounce rates and low conversions rates. People need to know where to go. Conversion optimizing is big discipline, but it’s something you need to know if you plan to develop an effective website. A visitor only needs eight seconds to decide if they’ll be staying on a web page. If you don’t satisfy them quickly, you’ll lose traffic. A web page visitor only needs eight seconds to decide if they’ll be stay. Satisfy them quickly. Obliviously, eight seconds isn’t enough time for them to read much of your content – maybe just your introduction. So you’ll have to quickly impart a positive overall impression. Too much text. Large blocks of text are scary. They require a lot of commitment and focus. Like I said, we want easy answers. Non-responsive layout. If they can’t read it on their phone (or have to scroll left-right), most users won’t stick around. Badly formatted text. Even if your text is minimal, people want white space, lists, large fonts, short paragraphs, line spacing and sub-headings to add clarity. Audio video that plays automatically. If you do this, stop. Generally poor design, like text that doesn’t contrast against the background or elements not in their expected locations. Ads that load before the site’s content or ads placed above the fold. Bad performance. If your site doesn’t load quickly, people don’t wait. This style of writing has broad appeal. You may not like the listicle, but you don’t hate them. Yes, the list really works. Further, the Internet searcher is typically looking for an immediate solution to their problem. They don’t want to read 2,000 irrelevant words to find the 75 that matter. A list separates content nicely so they can skip what they don’t need. If your content gives instructions for customizing your Myspace page or reasons why Enron is the stock of the month, you’re going to lose whatever little traffic you’ve acquired. Companies that update their website pages regularly generate 126% more leads, so make sure your content is always fresh. Regularly scan all of your content for changes or additions you can make. If you learn something new and think you may have written about it before, search your site for matching content, then make the change. Forget the older stuff and write something new. Consult your website analytics to determine where your traffic is coming from. If they consist of people who speak a different language, translate your site so they can read it. Even though third party apps and Google Translate are available, you always want to make your website an easy experience that doesn’t require additional tools. 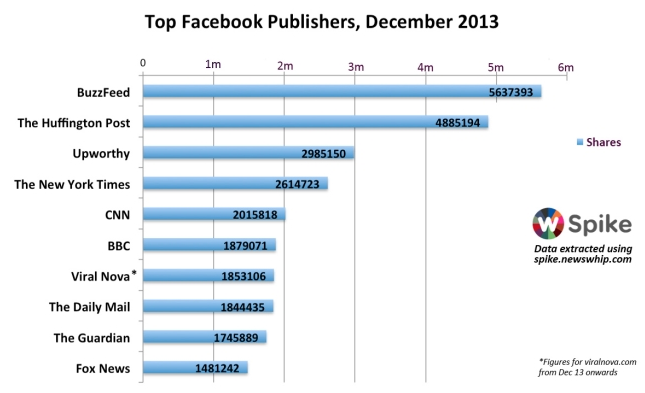 But if those clicks are their first actions after coming to your website, they will count as a bounce. Set up all your external links so they open in a new browser tab. You can do this by adding the following code to every <a> link. Pro tip: here’s a sweet external links plugin for WordPress. Not only will this lower your bounce rate, but it will leave your website open in the user’s browser. Many people follow links and forget where they came from. Instead of following the trail backwards, they just move on or search again for a similar query (which might not pop you up). #Contentmarketing tip: set all of your external links to open in a new tab to retain your visitors. Even if you don’t expect a lot of traffic from search engine results, keywords are important. Just like your introductory copy, you need to continually meet the user’s expectations and remind them that they are in the right place. The best way to do that is to use language they expect. For example, let’ say your page title says “The 15 Best Restaurants in New York City,” but the first six restaurants you list are all in Brooklyn. That’s going to give the reader the impression that your entire article is about Brooklyn. In this instance, your language wouldn’t align with your users’ expectations and you’ll lose people. If you wanted to write an article that highlights the best restaurants in Brooklyn, title it as such. The traffic you collect will feel fulfilled and stay on your site. Will reducing your bounce rate directly put more money in your pocket? No. Your bounce rate must be tweaked in chorus with many other analytical indicators. You’ll have to decide which performance indicators are worthy of tracking for your business, but the bounce rate is worth monitoring for 99% of websites. As far as I know, the only web properties that don’t need to consider this metric are one-page websites (portfolios, restaurants, glorified business cards, etc.) that don’t seek an online conversion. But for the majority of content creators who absolutely want to hit their conversion goals, it’s important to keep in mind that capturing traffic is only half the battle. Lower your bounce rate to keep that traffic. Capturing traffic is only half the battle. Lower your bounce rate to keep that traffic. Dennis is a content marketing strategist, writer, and designer. He helps companies all over the world design content strategies and processes that collect leads and sales.